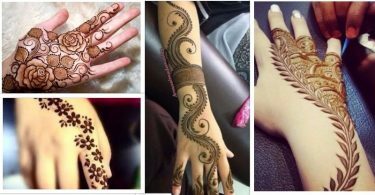 Minimalist Persian mehndi: Mehndi have many traditional design minimalist Persian is one of them are in tend in Indian mehndi design. 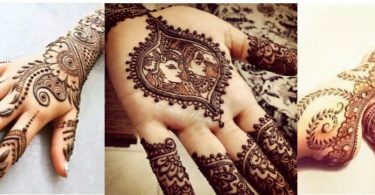 Minimalist Persian pattern mehndi is for back side of hand. 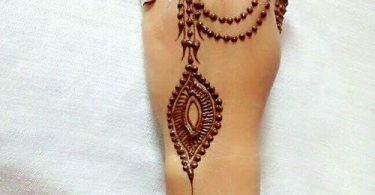 Ring chain enhance its beauty. 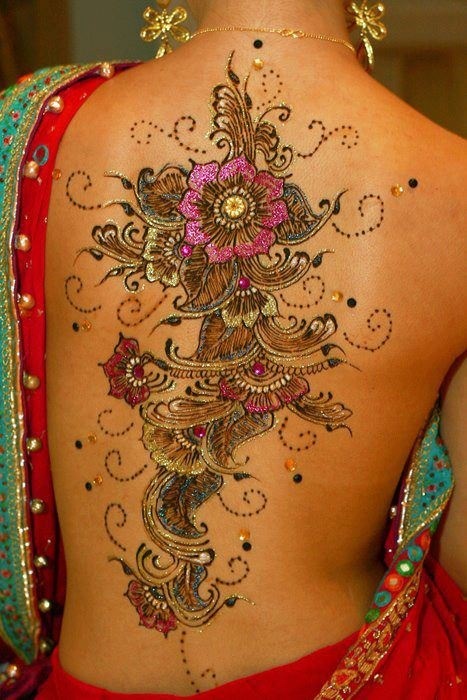 Peacock Design Mehndi : Peacock mehndi design is very attractive. 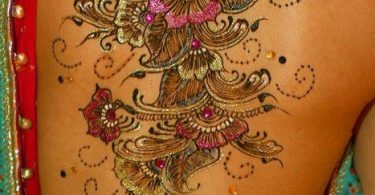 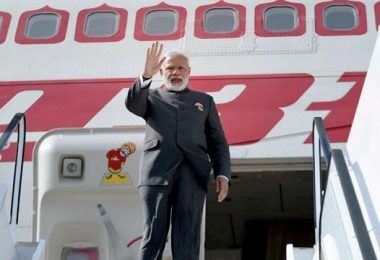 Designer draw peacock in many different ways and which rise the beauty of mehndi designs. 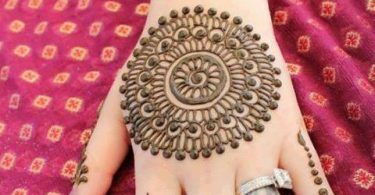 Circular Motif Mehndi: Circular mehndi are very much attractive design and these designs are now in trend specially for back sides of hands. 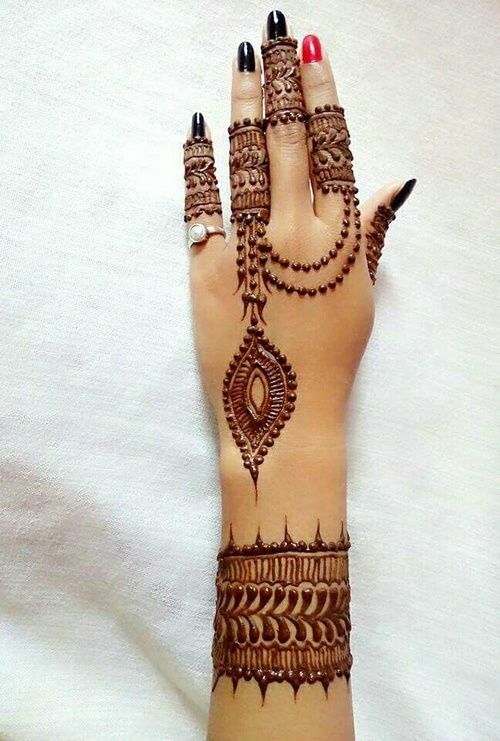 Sleek and long mehndi: Women like artistic long hands and nails. 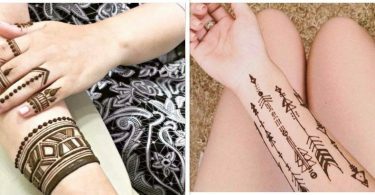 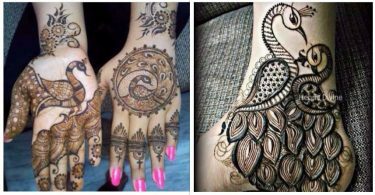 These sassy sleek long henna designs are magnetizing to Indian girls and women. 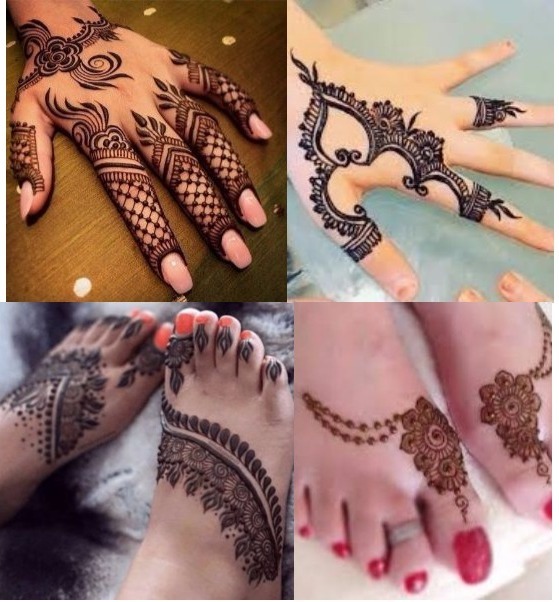 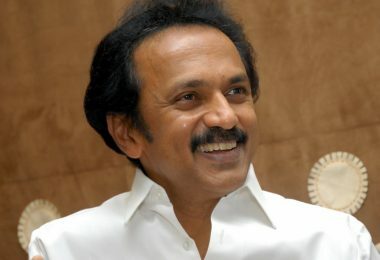 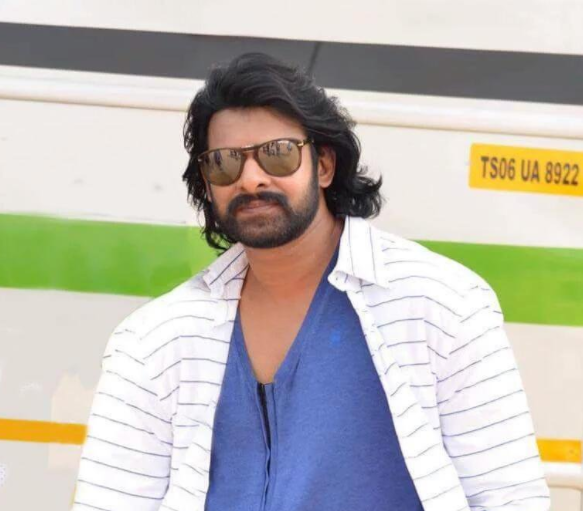 It gives traditional look to ladies in this festive season. 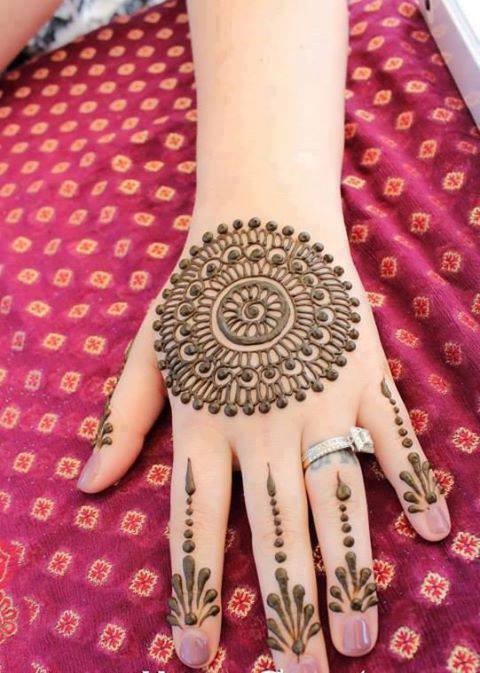 Bold and Disjoint mehndi – Ethnic design are ensemble as a new look of mehndi designs. On karwa chauth newly married ladies are more attractive towards this hot and bold mehndi designs. 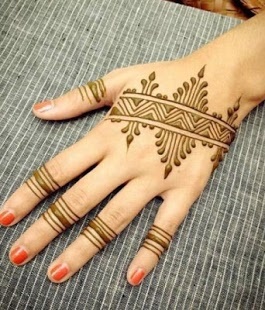 Patterns & Lines Mehndi: Patterns and line mehndi pattern have lines and checks which give cool look for mehndi design. 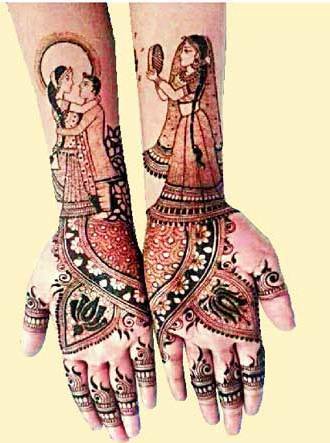 Breath-taking tattoo mehndi design: This colored tattoo mehndi is newly introduced by mehndi designers. 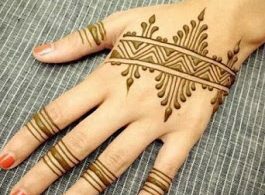 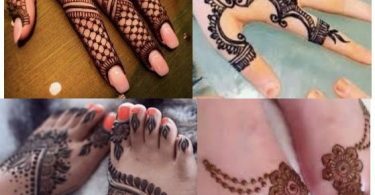 Married and unmarried ladies are more moving towards this new look of mehndi.